Lockheed Martin's Samarai Micro Air Vehicle Flies with only Two Moving Parts! ← RC Shark Air Swimmers! Lockheed Martin’s Samarai Micro Air Vehicle Flies with only Two Moving Parts! 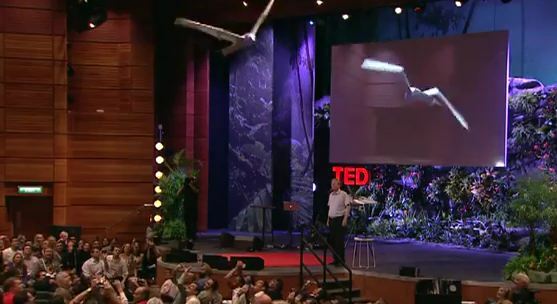 Last week we saw world’s first bird robot that actually flies like a real bird. Well, do you think someone can do a little bit better? The answer is yes, Lockheed Martin, largest private company in the U.S. that makes missiles for the U.S. government (and also my friend’s dad used to work at) shows off their latest “micro” air vehicle that flies using only two moving parts and weighs less than half a pound. 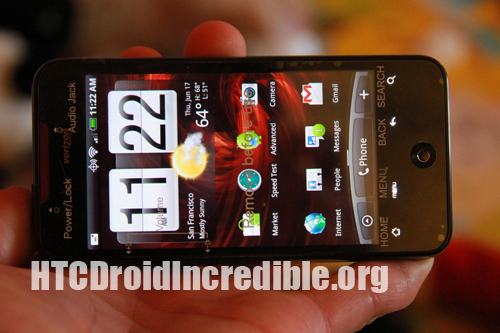 Incredible or do you think this is useless? 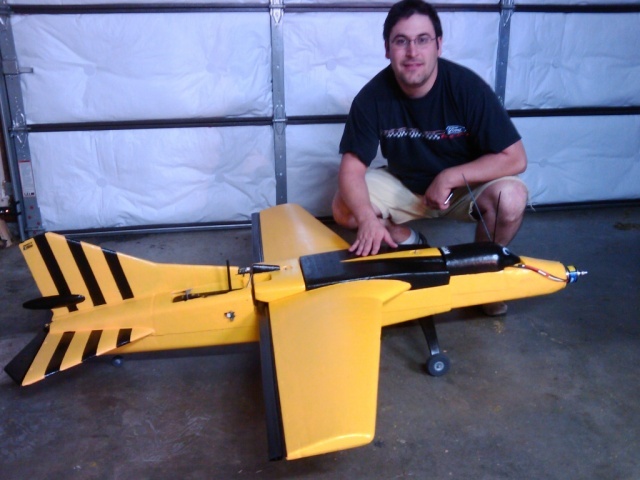 One Response to Lockheed Martin’s Samarai Micro Air Vehicle Flies with only Two Moving Parts! Well, im impressed, i mean, that is really great to see. oh and, by the way, i like the website 😀 tech is with me my dear friend. 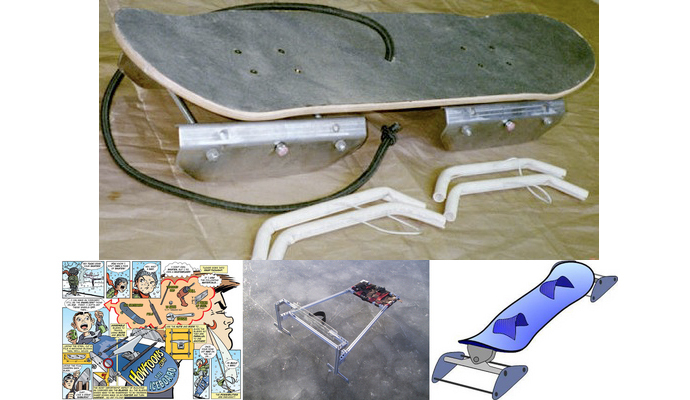 Check out more interesting categories: Featured, Featured Gadgets, Flying, Gadgets. 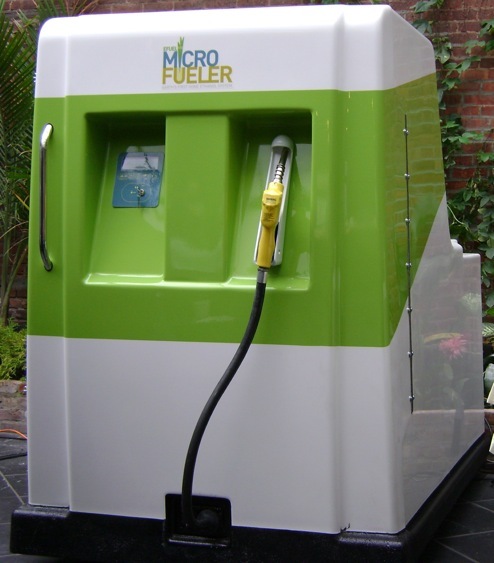 How to run your car on Water, Sugar, and Yeast using EFuel100’s Home Ethanol! 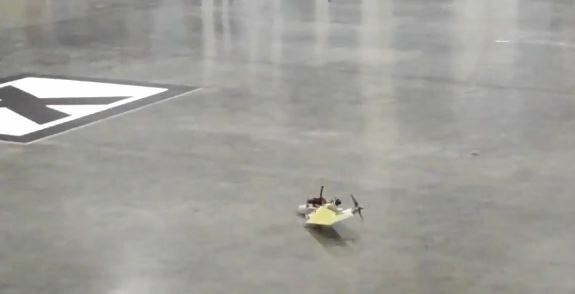 Bird Robot that FLIES Like a Bird! Travel DIY – How to Travel to Thailand and Avoid Protestors! 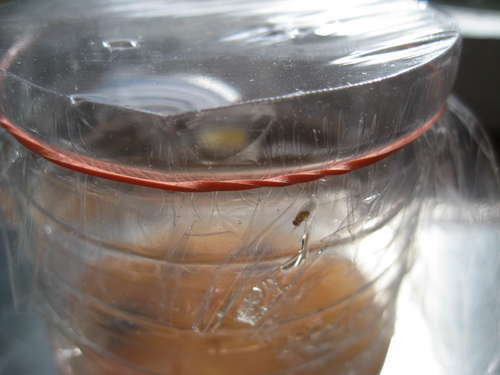 Bug DIY – How to Make a Fruit Fly Trap!